Organic gardening is growing plants using vegetable or animal-based fertilizers in place of the synthetically made ones. It is also about doing pest control naturally too without using the commercial insecticides. The pest control is a combination of beneficial insects and natural solutions to keep pests away without spraying harmful chemicals. Growing organically might be becoming more popular today, but it has actually been around since the beginning of gardening. Chemical fertilizers did not come on the scene until the 1840s. Farming and gardening since then has been more chemically based than organically based. In recent times though it has been found that all these chemicals are harming our environment, they are also used in greenhouses. It is now being recommended that you return to using organic fertilizers for the health of your soil and the environment. The food that is grown this way has more nutrients and vitamins in them to help one fight off diseases. You are also not ingesting as many chemicals eating organically-grown food. No growth hormone, pesticides, chemical fertilizers and no added preservatives or flavouring are used either. Studies have proven that children have a much lower level in pesticides in their systems when they eat organic foods compared to food grown using other methods. Food grown organically gets delivered to the market with all of its nutrients intake. This food taste much better too. You don’t have to protect yourself while working with dangerous chemicals. This makes gardening much more satisfying to do. It is a great way to relax or get your daily exercise too. Gardening can even be a type of therapy for people to become more emotionally fit along with improving the overall fitness of the body. Any regular physical activity including gardening lowers your risk for obesity, certain types of diabetes, high blood pressure, osteoporosis, heart disease, and stroke. Gardening organically can bring out your inner child. Remember your childhood when you played in the sandbox or made mud pies in the rain? Digging in the dirt and planting flowers or vegetables give you this same fun feeling that you had as a child. If you are buying your fertilizers both types cost about the same. But if you do your own composting of you kitchen and garden scraps this can cut down on how much fertilizers are needed. Through the use of beneficial bugs the pesticides will not be needed as much and possibly eliminated all together. This is a natural way to control many garden pests. Many times just planting the right plants enables the plants to fight off pests, also plant or use natural elements that fight off the pest too, such as cucumber peels keep ants away. Not all of the methods use the synthetic or chemical fertilizers and pesticides. You can work in harmony with nature and have a luscious garden, by doing it organically. 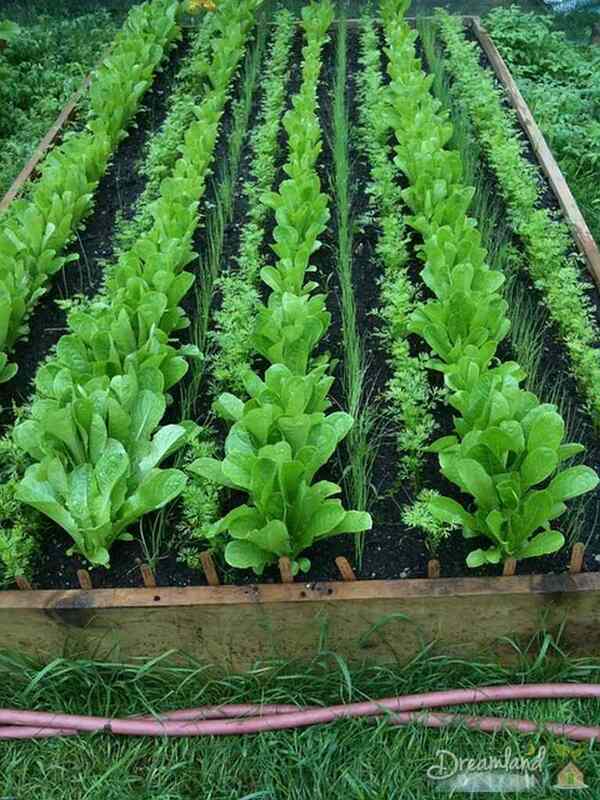 Organic gardening brings the principles of organic agriculture to your garden. This involves matters such as how soil is built, how soil is conserved, and how pests are managed. From a big picture point of view, organic gardening involves working in cooperation with nature. It involves viewing your garden as part of nature as a whole. 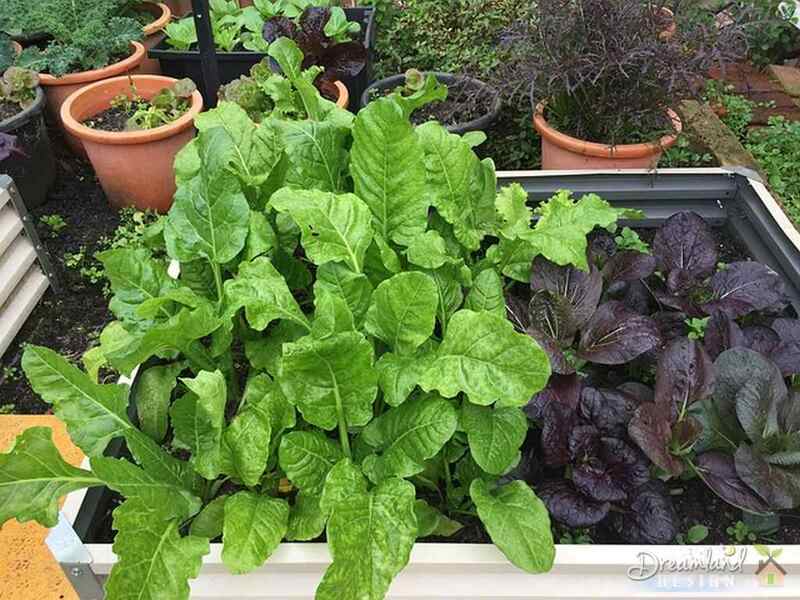 Quite simply, in practical terms, organic gardening means that you would not use synthetic products or chemicals, including pesticides or fertilizers. With organic gardening, you will be using sensible and natural methods to replenish your soil like feeding the soil with compost, and rotating plants to different areas each year to get the soil enriched naturally. Why is The Soil So Important? A core idea in organic gardening is that soil needs to be fed and nourished, so that, it, in turn, can nourish our plants. This is simple, common sense. Soil can be of different types. Clay soil is rich in nutrients and holds water better, but the soil can sometimes hold the water too well and not let enough air in. Sandy soil, on the other hand drains water well, but is usually low in nutrients. In either case, the solution is to add some organic matter to improve the soil’s texture and improve the nutrient content in the soil. How Can You Eliminate Pests Without Chemicals? If you are an organic gardener, does it means that you have to live with pests in your garden? That certainly seems to be a common question in the minds of gardeners unfamiliar with the tenets and methods of organic gardening. Firstly, the gardener needs to remain diligent in watching over the plants in his garden, and keeping an eye on their health before matters are real bad. Secondly, the gardener has to adopt the mindset of cooperating with nature. Thirdly, the gardener has to become more knowledgeable about the specific issues they face and simple, and natural options that may be there to solve them. Sometimes, with pest control, if you know the exact nature of your pest problem, you may not need to do anything at all because the invader’s time in your garden may be strictly temporary, and they’ll be gone at the end of the season forever. It is not necessary to be trigger-ready to kill the pests all the time, with this approach. Another example, with pest control, is the use of friendly insects that would, in turn prey on the insects afflicting your plants. This is an example of using a method consistent with nature itself, where there is a natural food chain of insects that feed off other insects. Ladybugs love to eat aphids. Birds will eat grubs. Another safe, effective and natural method is to use physical barriers like sticky traps to catch flying insects. Many safe methods like this are there in the toolset of the organic gardener. Select plants carefully. Choose varieties that are disease resistant. Becoming knowledgeable with methods like these will help the gardener in making wise choices in dealing with pests in the garden. How Can You Enrich The Soil Without Fertilizers? There are many ways to keep your soil nutrient rich , without resorting to chemical fertilizers. You can use “green manure”. Green manure is a type of crop that is grown for a specific period, with the main idea of adding nutrients and organic matter to the soil. Leguminous green manures like clover and vetch fix the soil’s nitrogen content in a manner that plants can use. Other green manure crops can help increase the biomass in the soil. Some cover crops behave as natural weed suppresants while preventing soil erosion and compaction at the same time. Oat, Rye, Fava Beans, Clover, Mustard, Fenugreek etc. are all popular green manures. You can use “compost”. Compost is a decomposed combination of plants, animal and other organic materials that is rich, black soil. 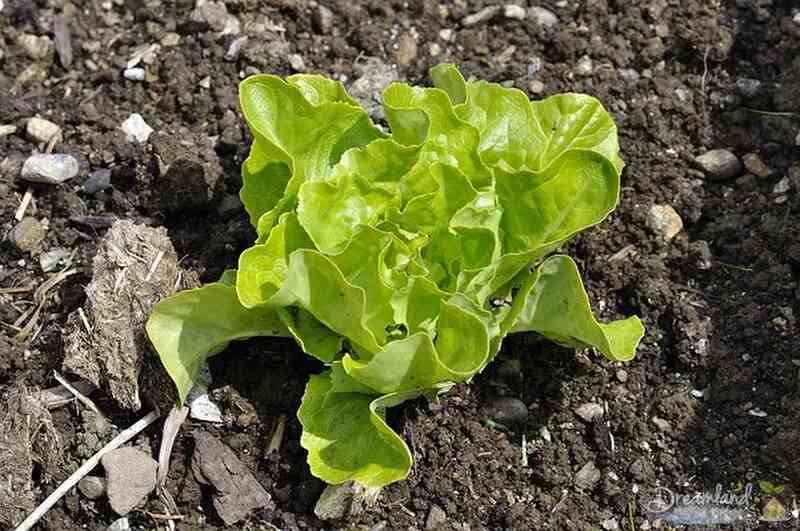 When added to the soil, compost provides nutrients and a rich growing medium for plants. You can make compost yourself by using vegetable, food and other organic waste materials from your home. Compose is natural fertilizer for plants, and there are many methods and materials available for preparing compost. You can use “mulching”. Much is a protective ground cover placed over the soil to help it retain its moisture, and suppress weeds from growing. Mulches made from organic materials also provide nutrients to the soil as the cover decays. 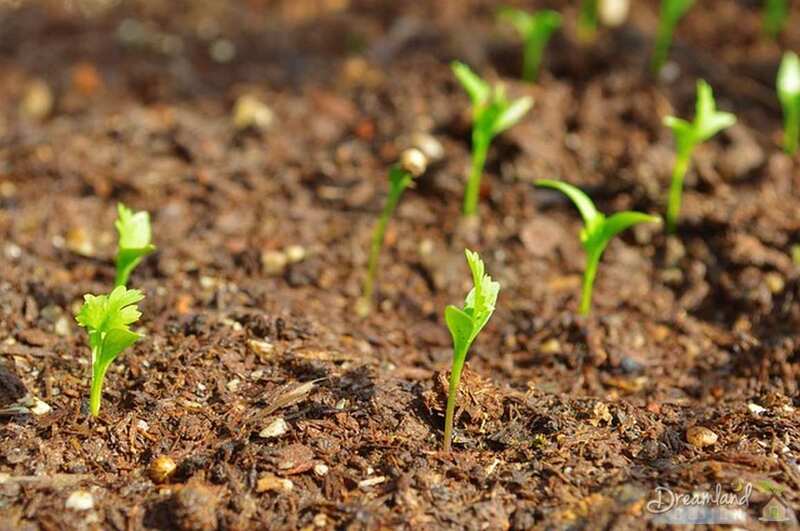 As an organic gardener, you work in sync with nature, and adopting nature-friendly ways to prepare your soil, nourish your soil and keep it safe and healthy. All this without ever having to resort to polluting, dangerous and toxic chemicals!